and a world tree who most definitely plays favorites. of The Clockwork Dagger can be read on Tor.com. The second book of the set is The Clockwork Crown. There are also stories set in the same world. Find out more about the world and characters in the series and read reviews, interviews, and guest blogs about the books. 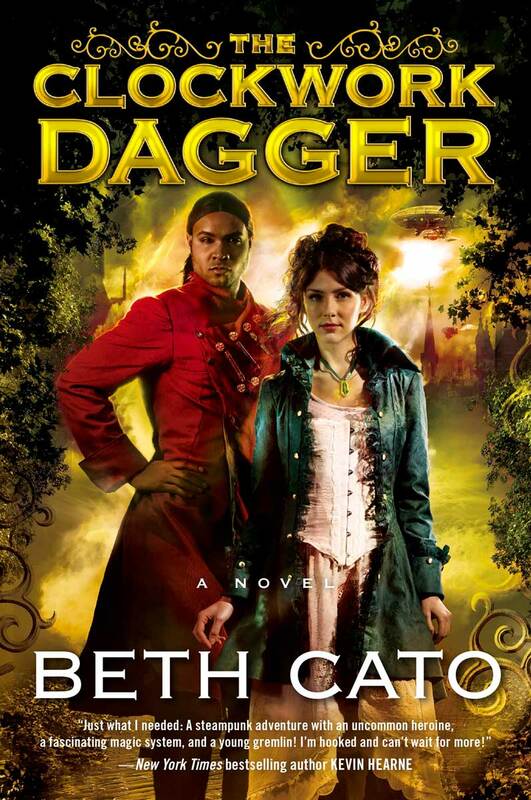 "Beth Cato's well-crafted steampunk, The Clockwork Dagger, is a satisfying and multilayered read. Cato takes you on an airship ride you won't soon forget."